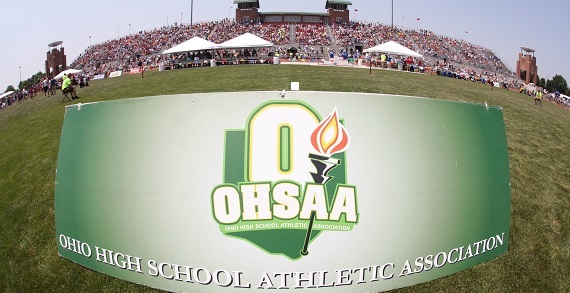 The OHSAA is the governing body of high school sports in Ohio and conducts the postseason tournaments, including the state championships, in 26 sanctioned sports. The OHSAA conducts thrilling state tournaments for high school teams and student-athletes and provides opportunities for fans and families to attend these events at low costs. Families and children can cheer on the schools or student-athletes from their area and dream about when their kids will be wearing their high school uniform.